In recognition for your service to our country we offer discounted prices to veterans and active soldiers. Call for details. New pricing on frame only and frame & body kits. Click here to view. The Mono Shock Sporty is complete. And Also the Worlds Baddest Bagger, AKA the "UNDRESSER". We Now Have Financing Available Thru GE Financing @ Competitive Rates. Just Ask One Of Our Sales Staff For Info. 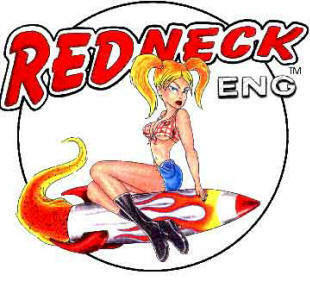 Also Redneck Eng is Licensed with the NHTSA and our bikes are Kelly Blue Book , N.A.D.A Listed.